Do You Need Help Filing Disability Claims? At the Law Offices of Marc J. Shefman, we are your car accident lawyers in Royal Oak and Detroit, MI dedicated to helping individuals who have been injured in an automobile accident and are seeking damages. Our disability lawyer services also include assisting those with disabilities or special needs with filing a claim for Social Security Disability or Supplemental Security Income. If you have suffered an injury in a car accident, or have a disability or special needs that prevent you from gaining meaningful employment, contact Royal Oak, MI attorney Marc Shefman. 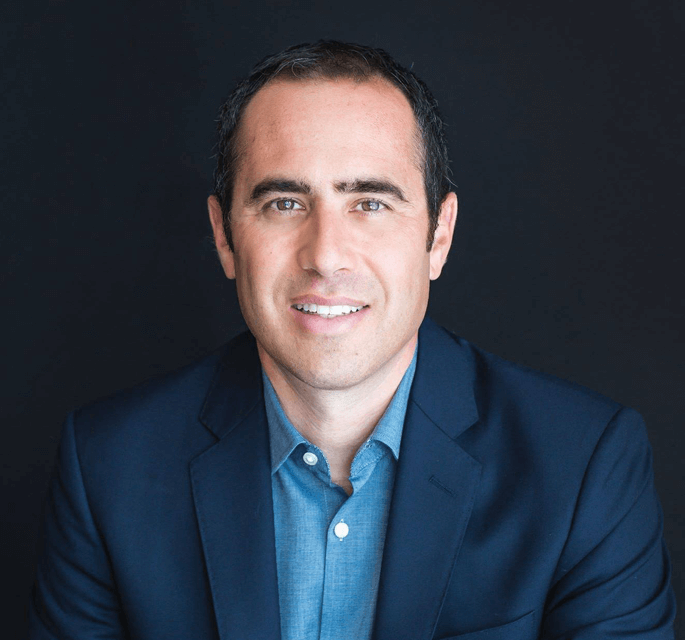 With compassion, knowledge, and experience, the Law Offices of Marc J. Shefman will diligently represent your interests and help you seek the compensation you deserve. Social Security Disability Insurance (SSDI) and Supplemental Security Income (SSI) are federal benefits programs enacted to care for people just like you. If you are unable to work as a result of a physical or mental disability, you may be eligible for both (SSDI) and/or (SSI) benefits. Disability lawyer Marc J. Shefman has helped many clients from Royal Oak and Detroit, MI successfully complete the application and appeals process. 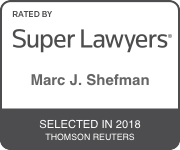 Marc J. Shefman is your car accident lawyer and/or disability lawyer in Royal Oak, MI with a reputation for excellence. Our practice is able to deliver successful results for our clients because our team possesses the trust, professionalism, and experience that is necessary. If you have a disability or special needs that prevent you from gaining meaningful employment or have been involved in a car accident, call 248-298-3003 or contact car accident and disability lawyer Marc Shefman in Royal Oak, Michigan. We are compassionate injury and disability advocates that will fight for what you deserve. 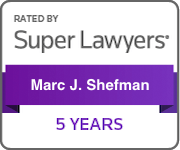 I have worked with Marc Shefman for well over 12 years he has always done the most amazing job on any and all my cases I will continue to refer more and more people to him to make sure they have the best of the best lawyers out there!! I have the upmost respect and appreciation for Marc Shefman. He is hard working, dedicated, and fights for his clients. He goes the extra mile with a smile. I will continue to recommend him, He is The BEST!